The "Pictures of Donald Trump Suffering from a Stroke Virus" post or message below is another reason why the saying: "do not believe everything you read online or on the internet," should be taken seriously. The message, which is spreading like wildfire on social media websites like Facebook and WhatsApp, is clearly a hoax or fake-news. We are unable to find anything about such virus, and the major antivirus companies have not reported finding such a so-called virus, and even the reputable news media houses have not reported anything on such virus. "If you have received Pictures of Donald Trump suffering from a stroke, please do not open it but delete it immediately because it will destroy all info in your computer & handphone. Please pass this to all your friends & groups." 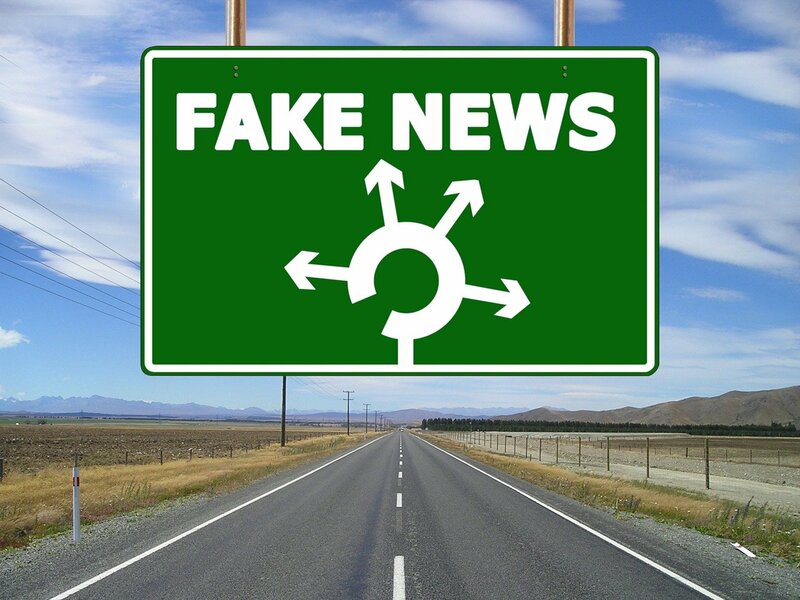 Pranksters create hoaxes or fake-news like the “Pictures of Donald Trump Suffering from a Stroke Virus" virus to create mass panic, to show how easily they can trick society, or they just do it for fun. This is why things posted on social networking or unpopular websites should be verified by reputable news websites before being shared, commented on, or liked. Although the message virus is a hoax, caution should still be taken when clicking on links, especially links that ask to download and install software or an app, or opening email attachments. This "Pictures of Donald Trump Suffering from a Stroke Virus" virus hoax is similar to the "Donald Trump Arrested" virus hoax. Please note, just received the message! - Bangkok 8.5 earthquake video, do not open, delete immediately. It is blackmail virus, especially on the phone. please forward to each of their own group, do not be fooled! Thank you"